My Final Mod for 2k12..it was 2 months of experience in modding..see you in NBA2k13.. NOTE: please ASK PERMISSION for using my MOD as BASE!!! 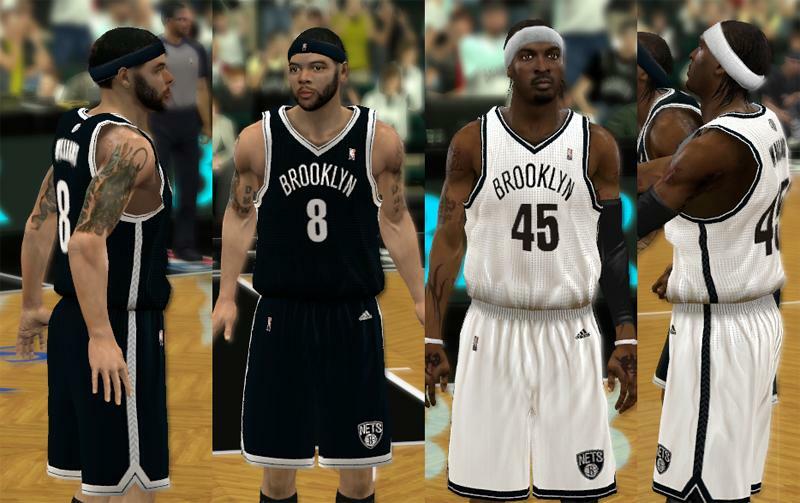 Download Official Brooklyn Nets Jersey. This is a mod for NBA 2K12 video game.